I am guilty of making the same mistake many make about innovation – believing it’s usually about state-of-the-art inventions. I recently blogged about the Apple iPAD and did a good job of criticizing the lack of new technology. After all, the iPAD is essentially something between a large iPhone or a small laptop that most companies will be able to emulate. From the outside this doesn’t look like a great invention, however, leave it to Chuck Frey to set me straight. I came across his recent blogpost “Seth Godin on the power of remarkable ideas” and realized that I had failed to acknowledge what Apple does best. They historically have not been a technology leader. (The Mac (1984) was not the first computer to have a mouse or have a user friendly GUI. The iPod was not the first mp3 music player.) However, Apple has always had the ability to perfect a product or service and continually improve it until it shines. 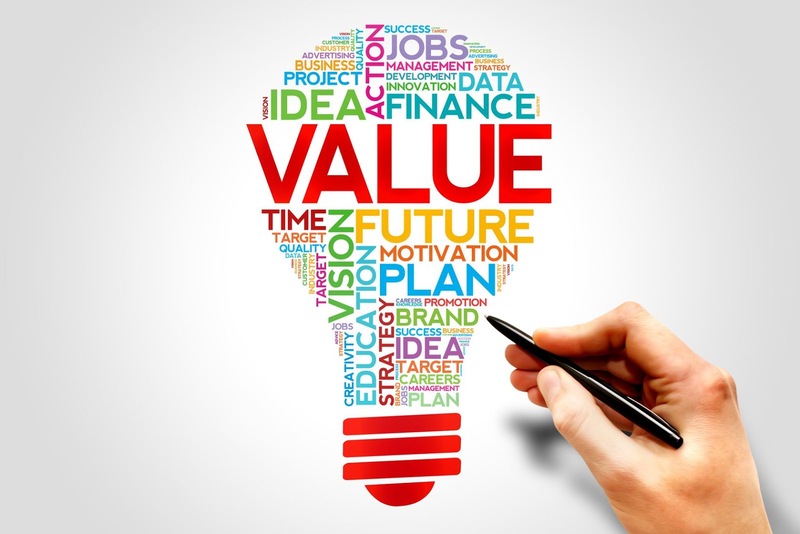 They are able, better than any other company, to determine what people really want, and deliver value to them… after all, innovation is about delivering VALUE! Posted on Thursday, April 01, 2010 by George R.
If needis the mother of invention , then market (or value) is the mother of innovation.